Rudian Stefa is called in for questioning by the Party Committee. An unknown girl – Linda B. – has been found dead, with a signed copy of his latest book in her possession. Rudian remembers writing the dedication at the request of Linda’s friend, who has since become his mistress but has now disappeared. He soon learns that Linda’s family, considered suspect, were exiled to a small Albanian town far from the capital, and that the girl committed suicide. But what really happened to Linda B.? Through layers of intrigue, her story gradually unfolds: how she loved Rudian from a distance, and the risks she was prepared to take so that she could get close to him. 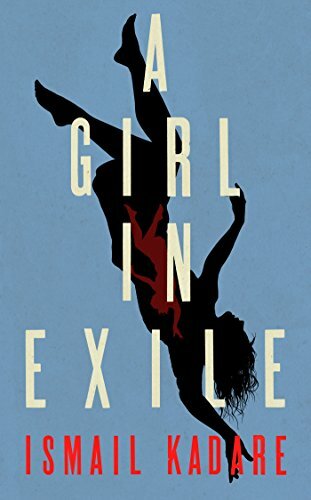 A Girl in Exile is a stunning, deeply affecting portrait of life and love under surveillance, infused with myth, wry humour and the chilling absurdity of a paranoid regime.